Blood donation, 12.-6 p.m., St. Marys Catholic Church, 160 North Spring St., Bluffton. 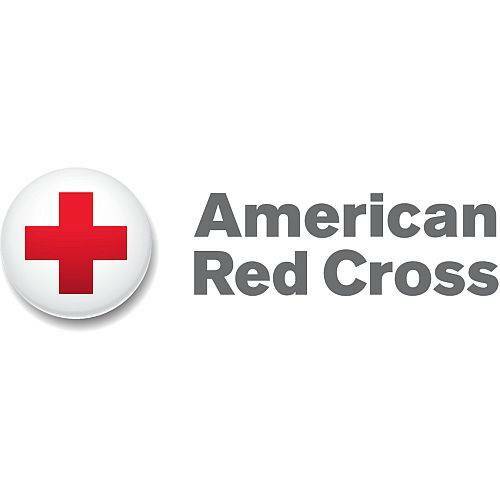 BLUFFTON — There will be a blood donation opportunity from noon to 6 p.m.Thursday, Aug. 2 at St. Marys Catholic Church, 160 North Spring St., Bluffton. This entry was tagged 080218. Bookmark the permalink.